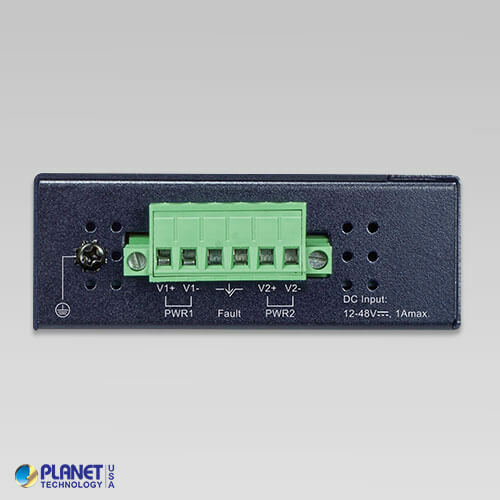 The ICS-2200T Serial Device Server is specially designed to convert RS232, RS422 or RS485 serial communication to Industrial Fast Ethernet networking so as to extend the network distance efficiently and inexpensively. 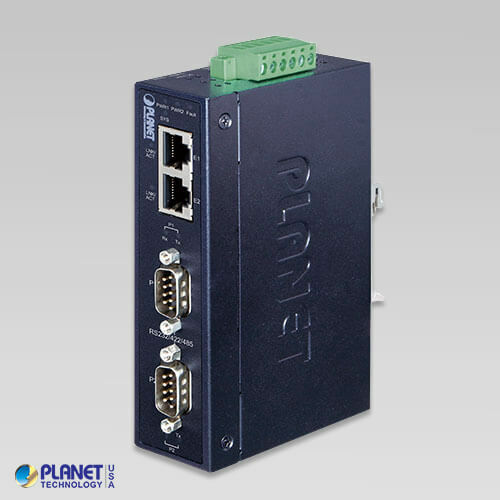 The ICS-2200T Serial Device Server is specially designed to convert RS232, RS422 or RS485 serial communication to Industrial Fast Ethernet networking so as to extend the network distance efficiently and inexpensively. 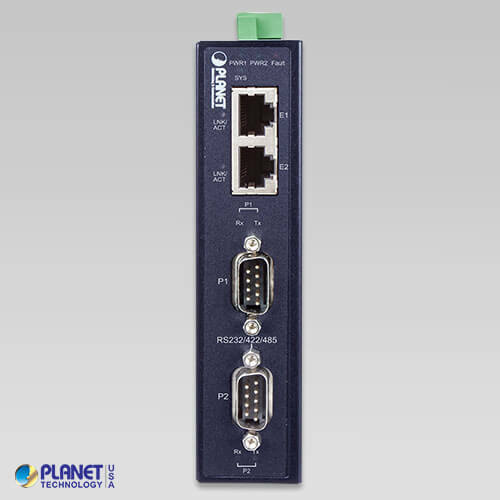 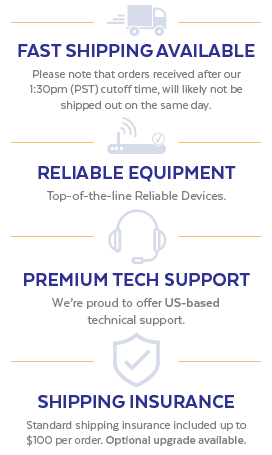 There are two 10/100BASE-TX RJ45 ports available in the ICS-2200T for your network needs. 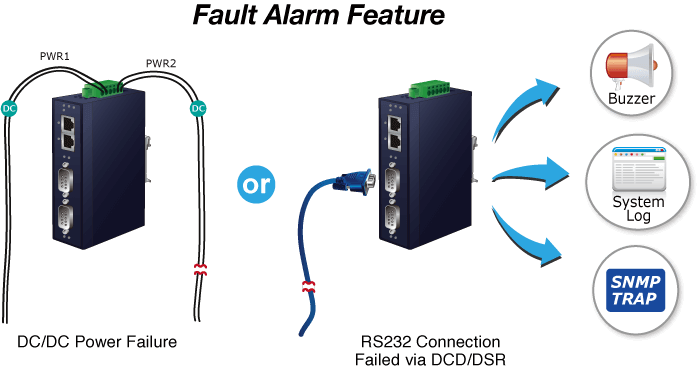 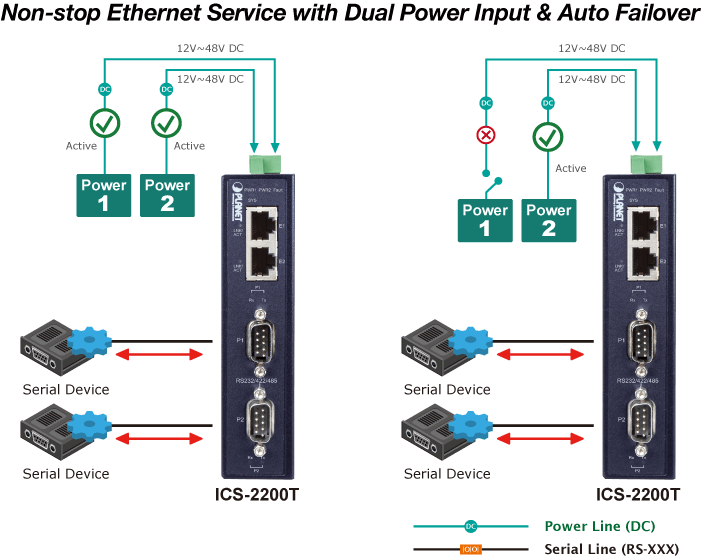 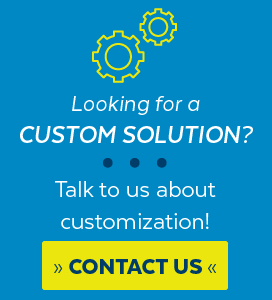 The ICS-2200T is a time-saving and cost-effective solution for users and system integrators to quickly transform their serial devices into the Ethernet network with no need of replacing the existing serial devices and software system. 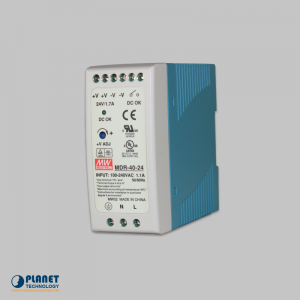 The ICS-2200T provides a high level of immunity against electromagnetic interference and heavy electrical surges which are usually found on plant floors or in curbside traffic control cabinets. 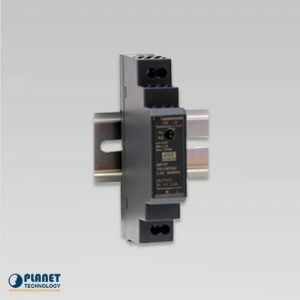 Its operating temperature ranging from -40 to 75°C allows the ICS-2200T to be placed in almost any difficult environment.